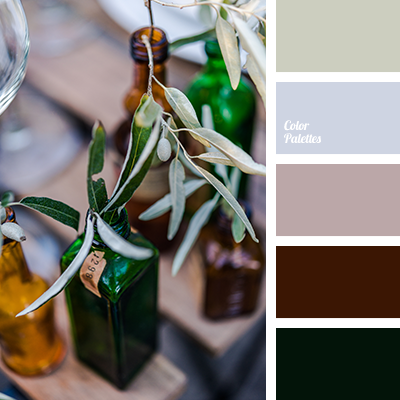 "dusty" green, autumn shades, bottle-glass color, burgundy, color matching in the interior, color of glass bottles, color of leaves, color of malachite, colors of autumn, dark green, delicate olive, light olive color, olive, shades of bottle color. 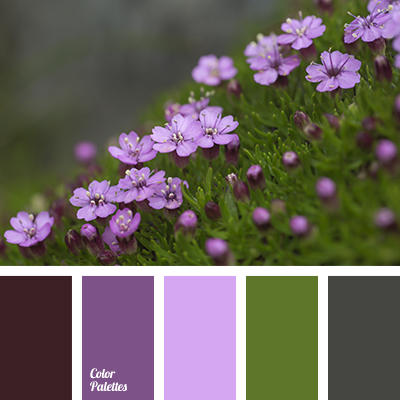 color green, color of malachite, color of young greens, green and purple color, jade color, light green color, light purple color, pale purple color, purple color, shades of green color, shades of purple color. 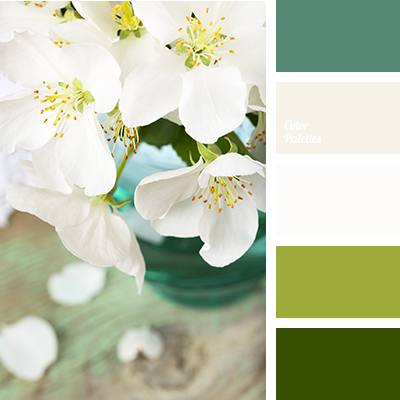 beige, bright colors, color of glass, color of grass, color of greenery, color of leaf, color of malachite, dark green, emerald green, gentle shades of cherry blossoms, light green, shades of green, White Color Palettes. 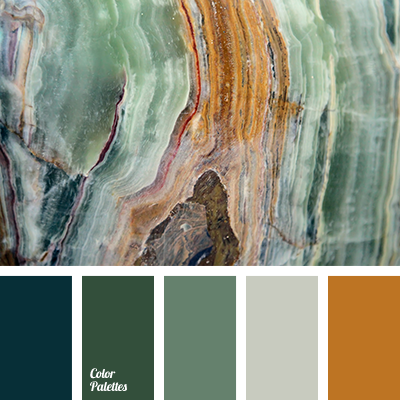 brown and green, color of malachite, dark emerald green color, dark green, dark malachite color, green and brown, malachite, reddish brown, rich emerald green, shades of emerald green, shades of green.